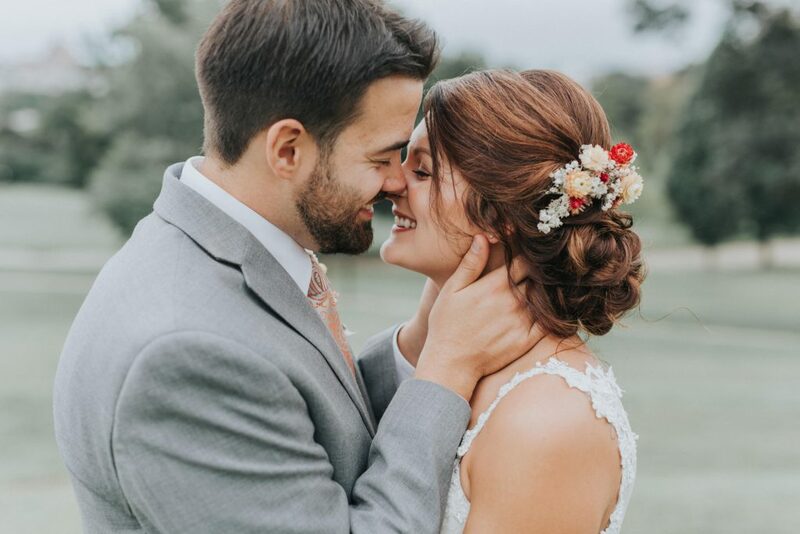 This originally ran in the 2018 issue as The Back Story. 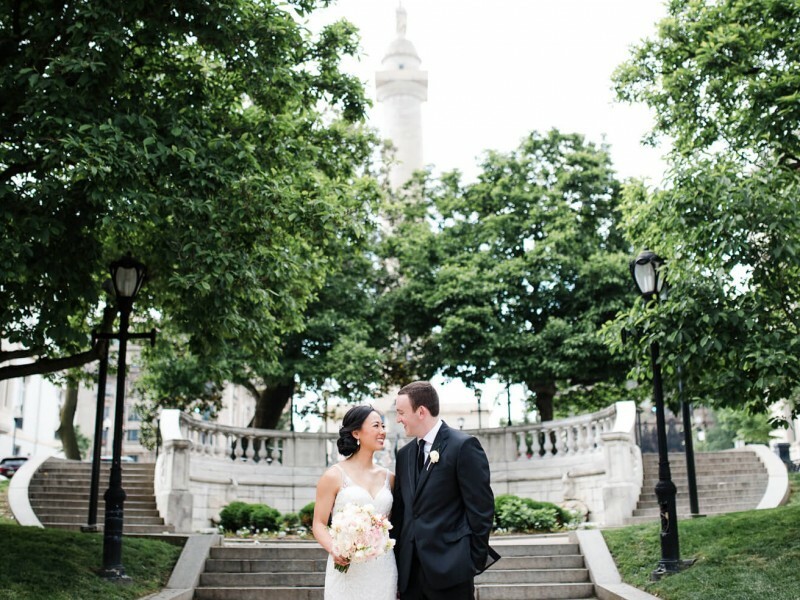 When Josh and I got engaged, we scoped out a few venues around Baltimore but were left feeling like none of them were truly us. 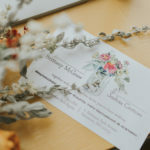 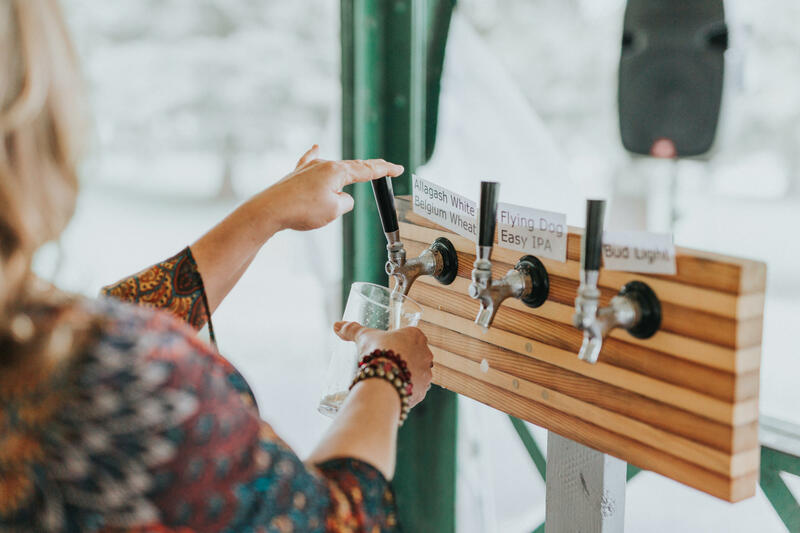 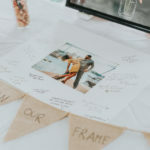 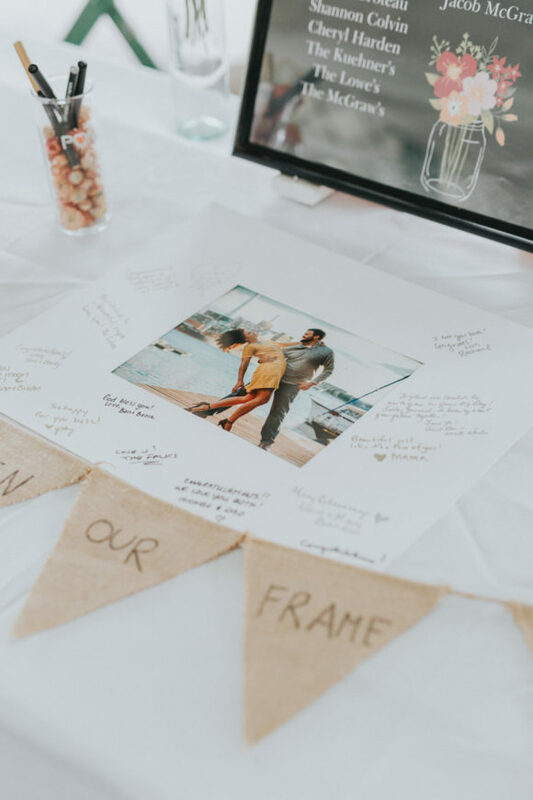 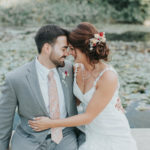 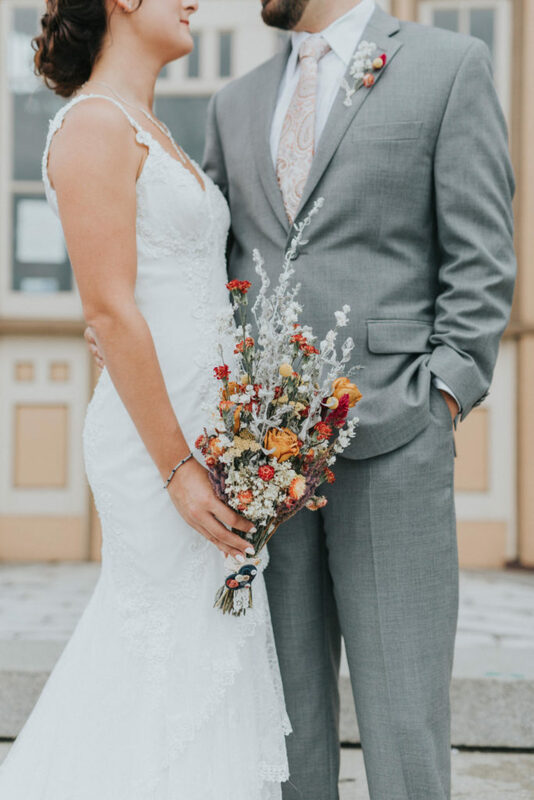 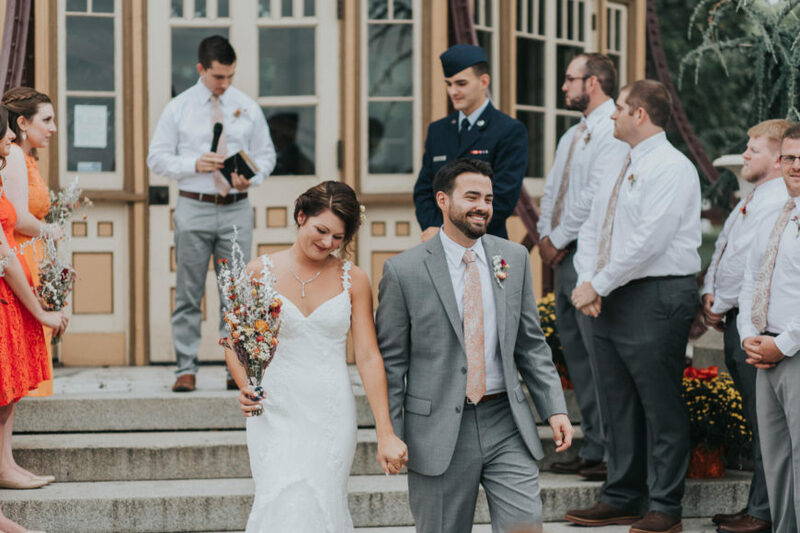 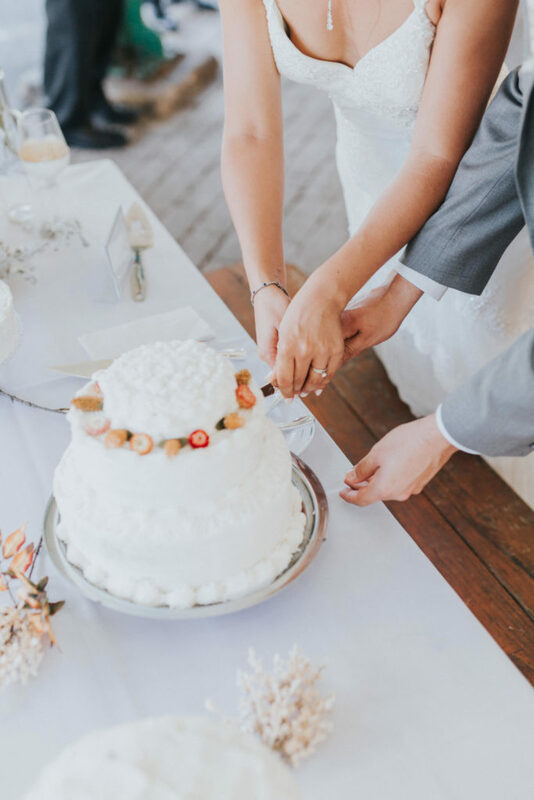 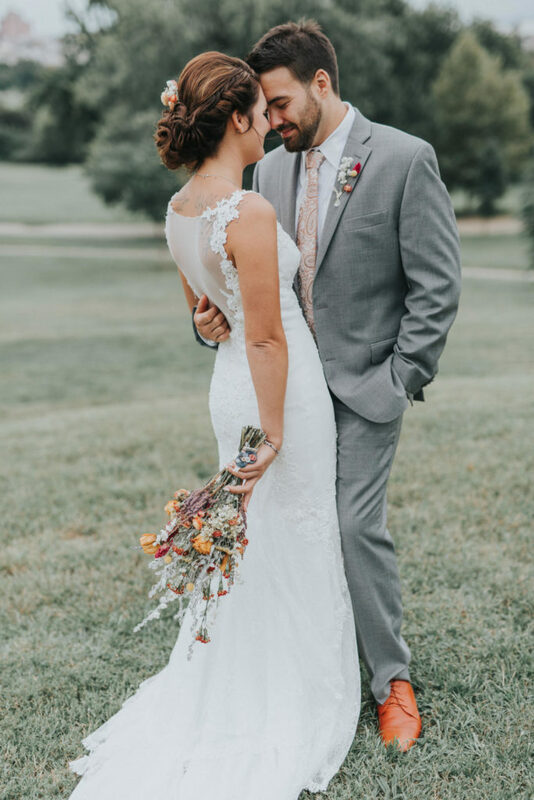 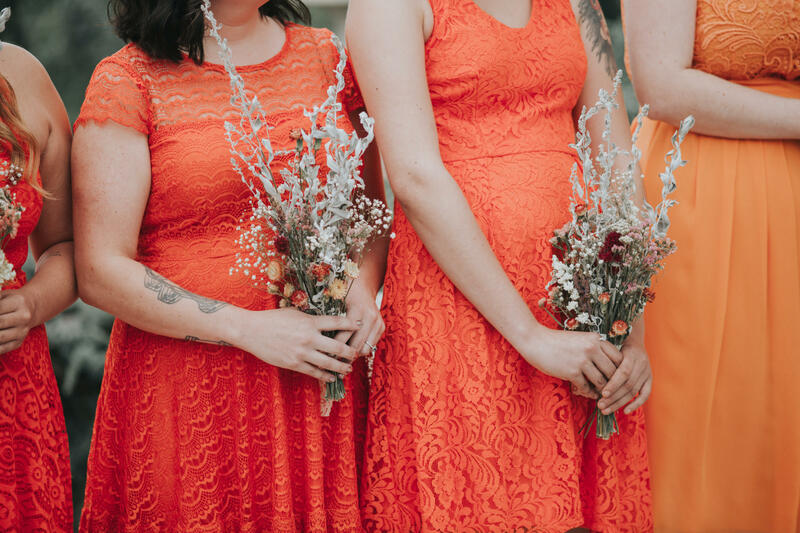 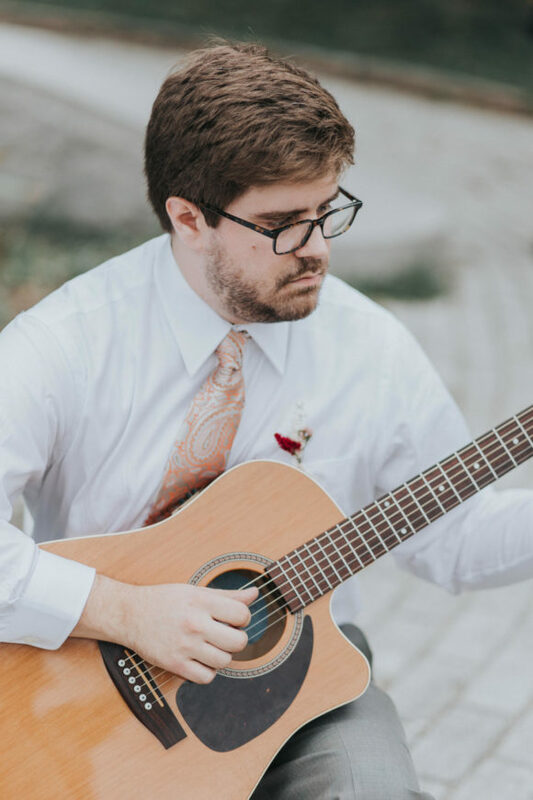 One night, we talked about what we wanted our wedding to look like, and we came up with a concise list: We wanted to be outside, eat delicious BBQ, drink local beers, and celebrate with friends and family. Patterson Park became the obvious choice, as it had always provided us with a backdrop for so many activities and special occasions. It seemed only fitting that this place, in the heart of our city and so close to our hearts, should be our wedding and reception venue. 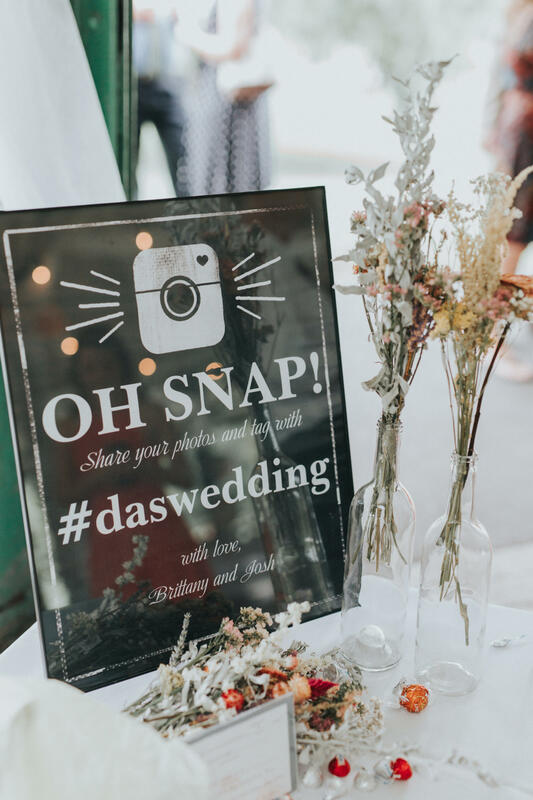 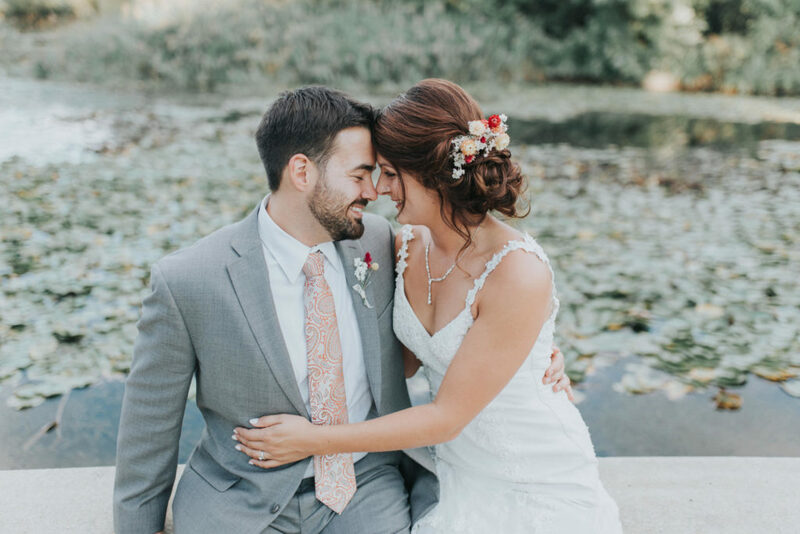 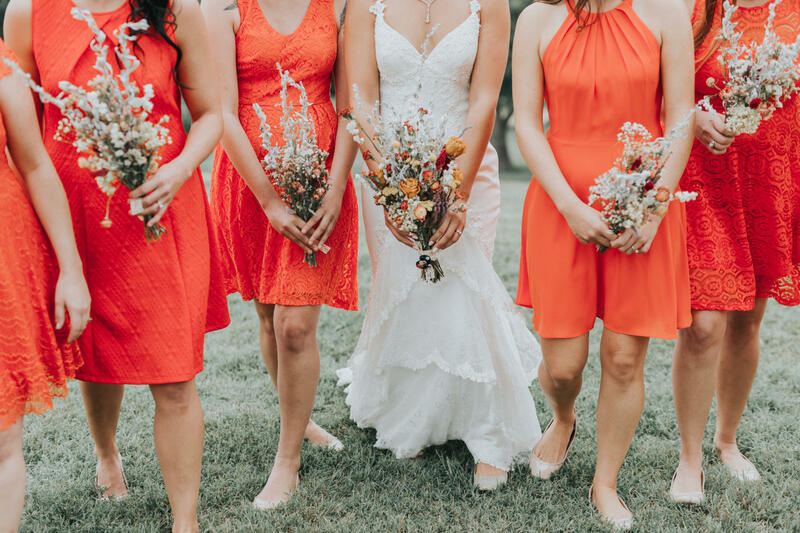 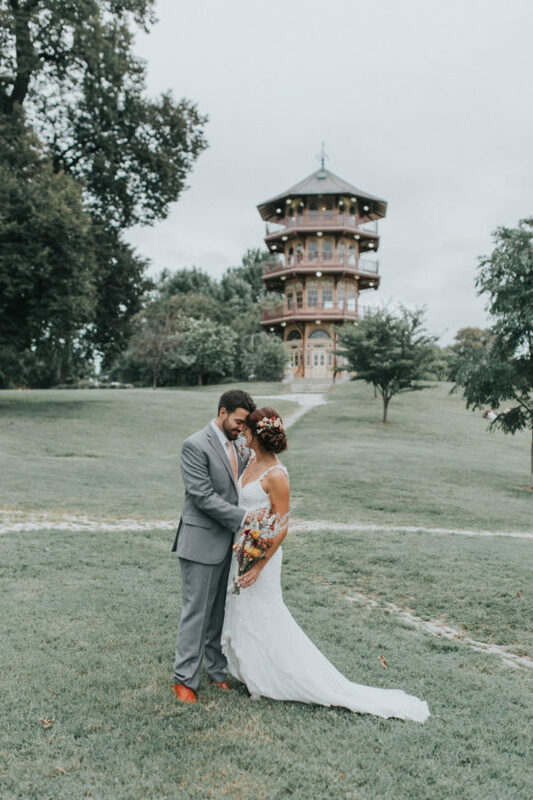 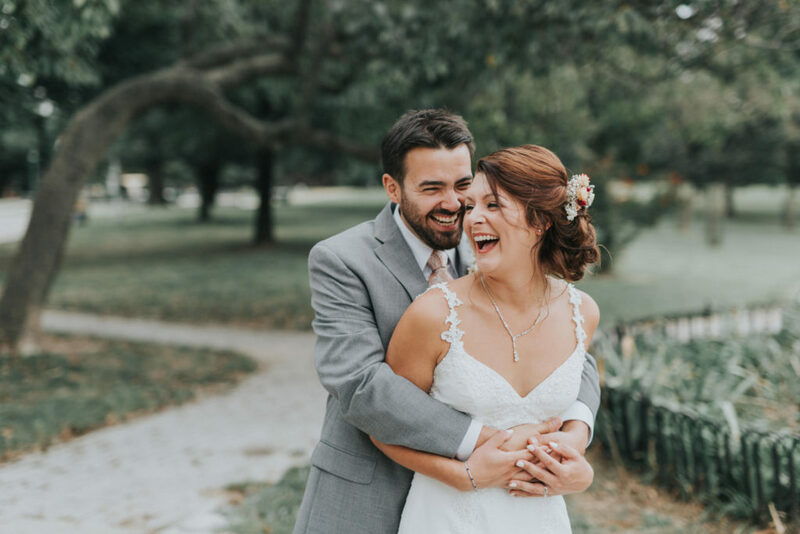 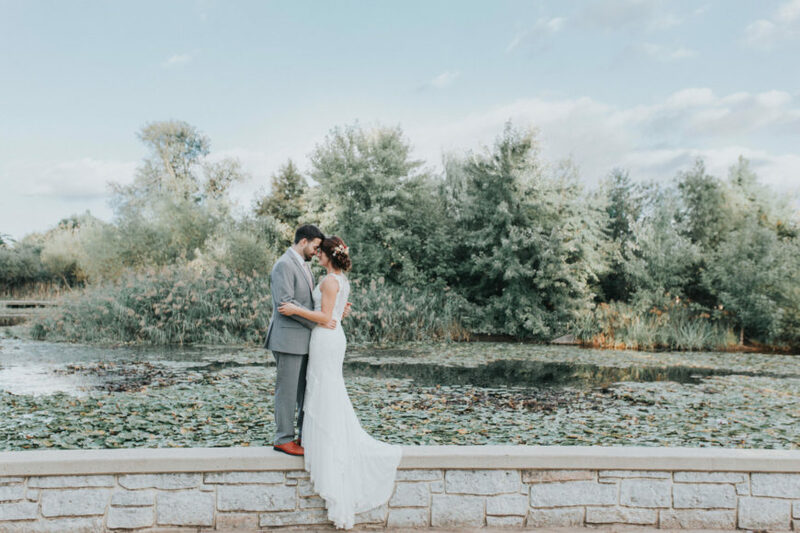 One of the best features of having your wedding in Patterson Park is that it’s a public outdoor space, so we didn’t have to work with a preferred vendors list. 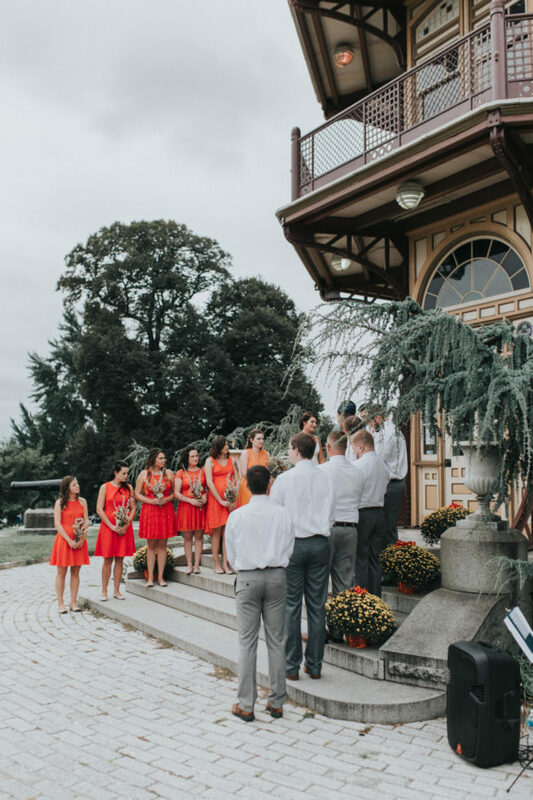 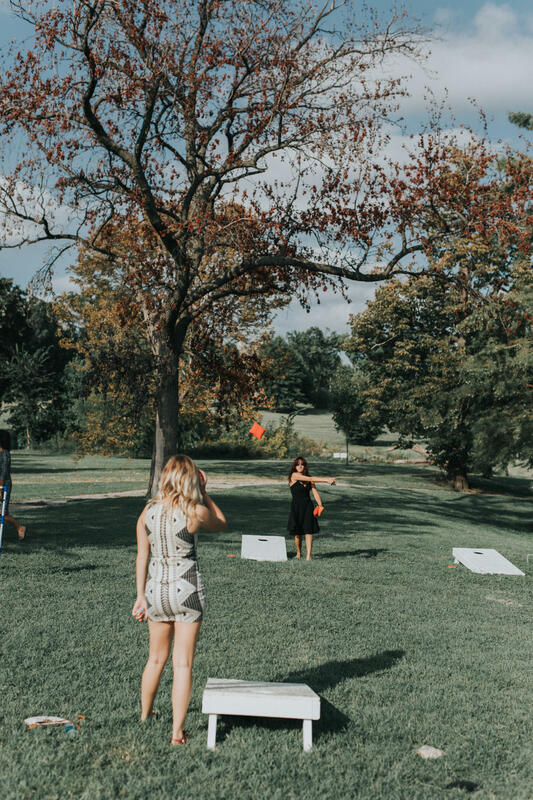 We weren’t confined to the set timeframe of a more traditional venue, so guests could walk the grounds of the park, play lawn games, and socialize without feeling rushed. Feeling freed from having to work with venue-specific vendors, I decided to do some research and attempt to grow, dry, and arrange all of the flowers for the wedding. 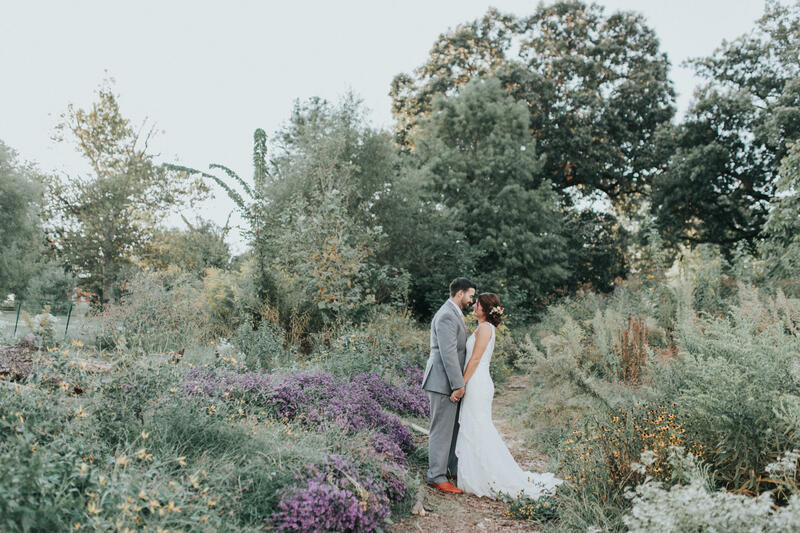 From March to August, I grew eight different types of flowers in my Baltimore City backyard. 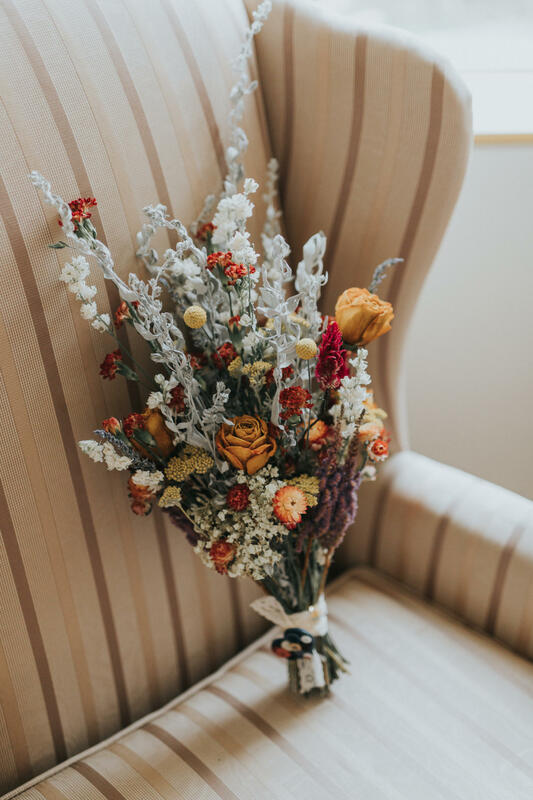 Luckily, a green thumb runs in the family, and my mother and grandmother both dedicated parts of their gardens to wedding flowers, too. 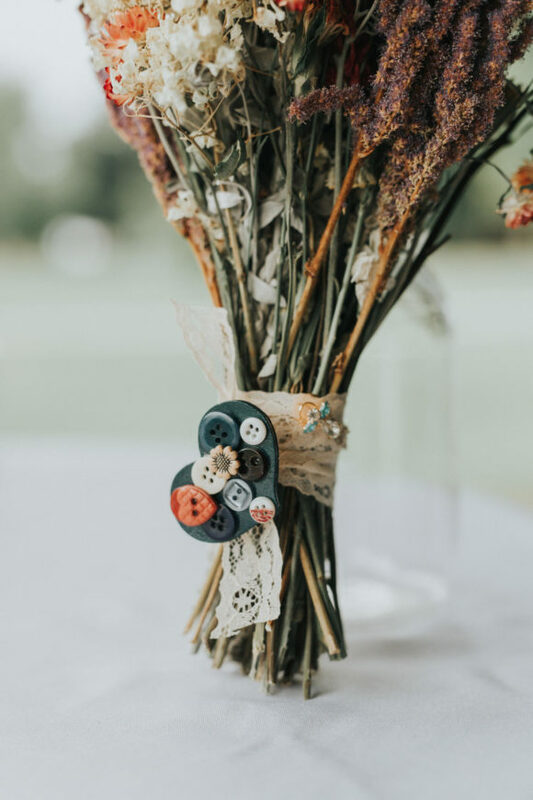 One of the best days I’ll ever remember was when my mother and grandmother came to my house to arrange the flowers we grew for every bouquet, boutonniere, and centerpiece. 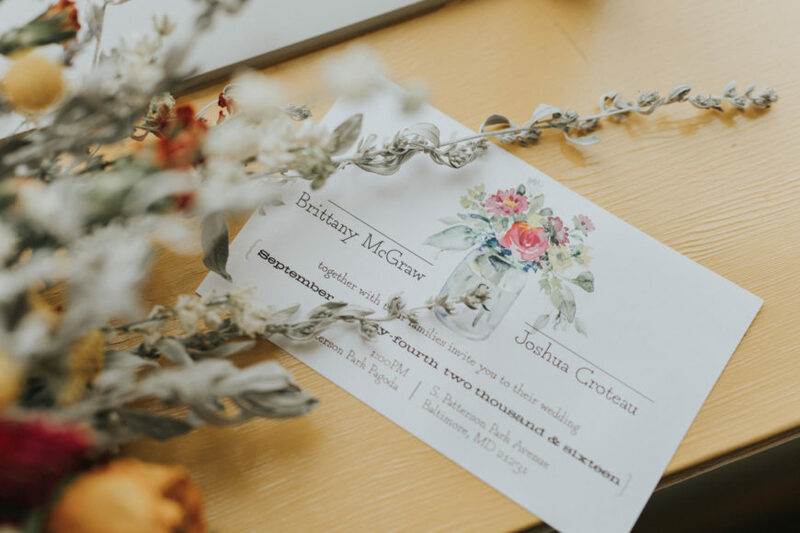 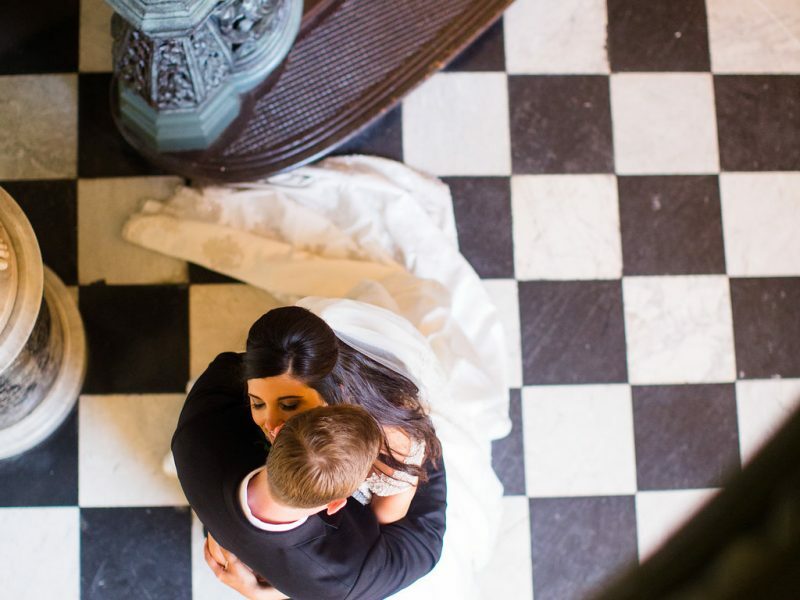 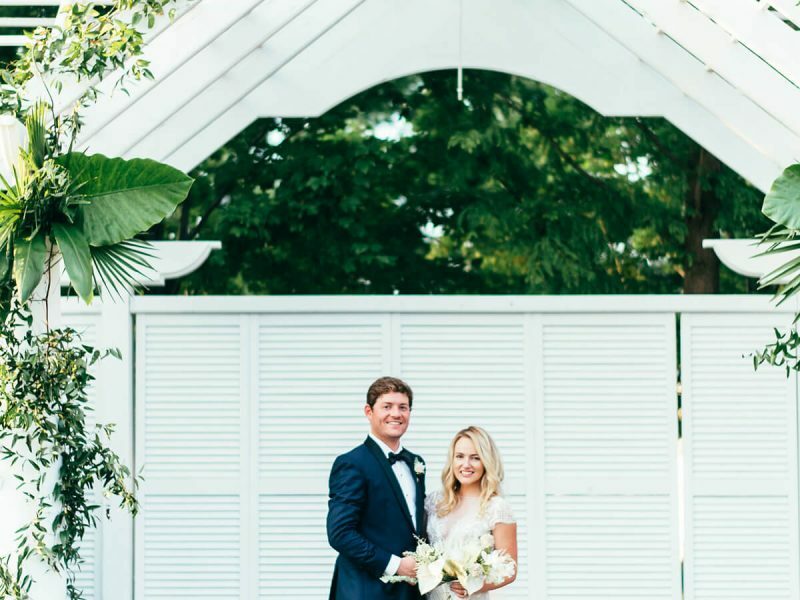 That day was proof that our hard work, just like everything else for the Patterson Park wedding of our dreams, was going to pay off in a truly beautiful way.